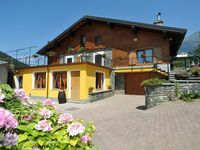 Properties in Gressoney-La-Trinité average 4.5 out of 5 stars. 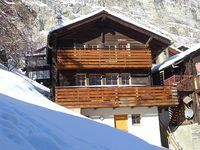 Property 13: Very homely, traditional with modern facilities. Larger than most properties. The home was very clean, beautiful and had a fairly well-stocked kitchen. It was hard to find and I&rsquo;m not a big fan of Interhome - the property management company. This is the second time I&rsquo;ve used them and their fees are very high for not getting much from them.